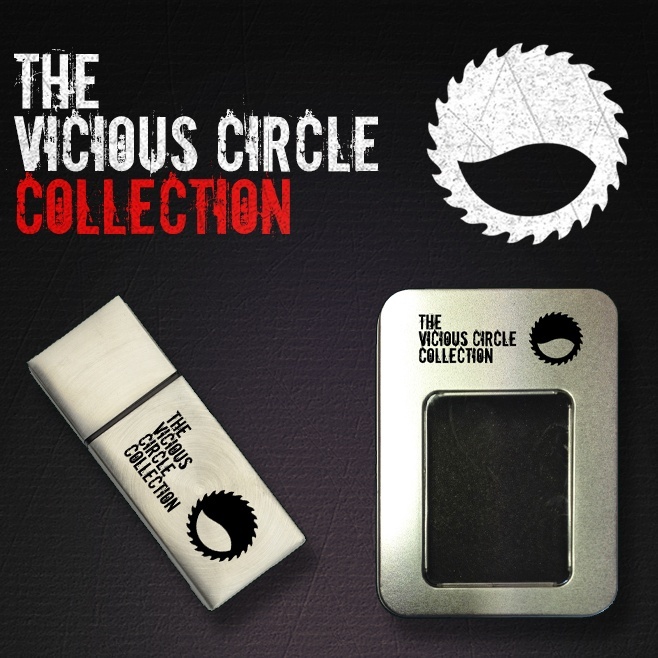 17 years ago at the turn of the millennium Vicious Circle Recordings was born and over the coming years it became one of the leading labels releasing the best quality harder edged hard house out there! The label has featured the cream of the crop of the hard house producers and still continues to have regular releases to this day. 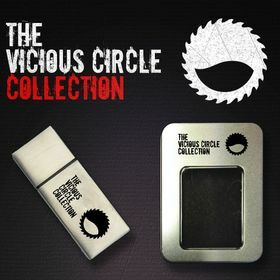 We are now extremely proud to release 'The Vicious Circle Collection' featuring the back catalogue of all our single releases in high quality WAV format on a 64GB USB. We've also included some of our in house compilation DJ mixes and a few unreleased gems for your listening pleasure. There are 2 file formats for the USB, the first has the tracsk exported through Rekordbox so it is ready to go straight out of the box on any of the Pioneer DJ equipment. The other option has all the WAV files but they haven't been analysed in Rekordbox, this is better for users of non Pioneer equipment. We hope you enjoy listening to all the music as much as we have done putting this project together. We Love VC!